Support to identify career opportunities. 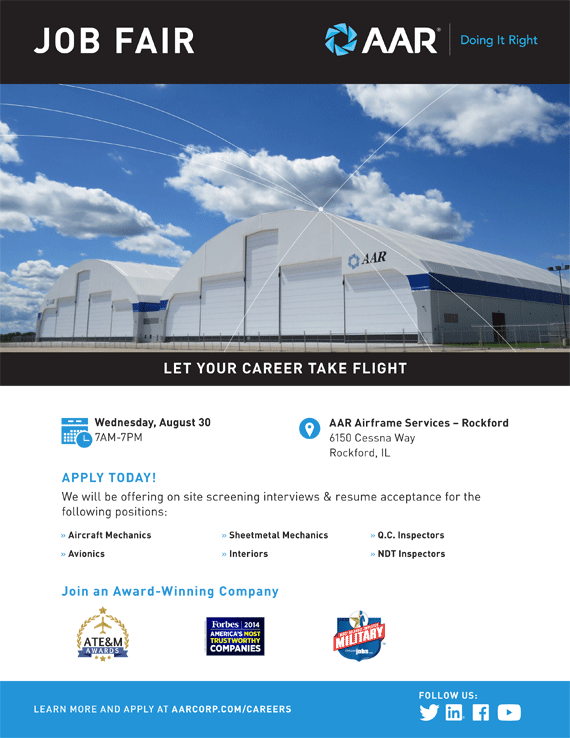 Resume and interview assistance for Aviation jobs. Aviation Company Directory and Networking for employment purposes.